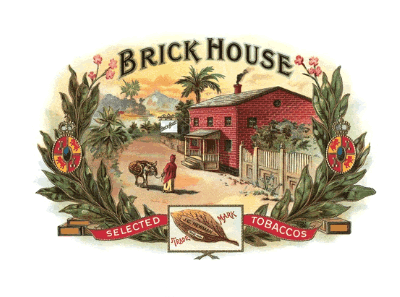 Brickhouse | Chicago's Pipe, Cigar & Tobacco Store | Iwan Ries & Co.
Brickhouse is a beautifully made Nicaraguan Puro. It starts out earthy and crisp, yet has a distinctive flavor like no other cigar. As you experience the cool, even burn of this handmade cigar, it builds into a well-rounded, smooth taste with hints of oak and maple syrup.